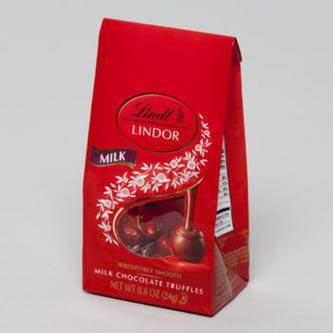 Use the coupon to get any Lindt Lindor Chocolate 0.8 oz bag priced at $1.00 in most stores for free! * Coupons.com software or account required to print. In-store visit required.